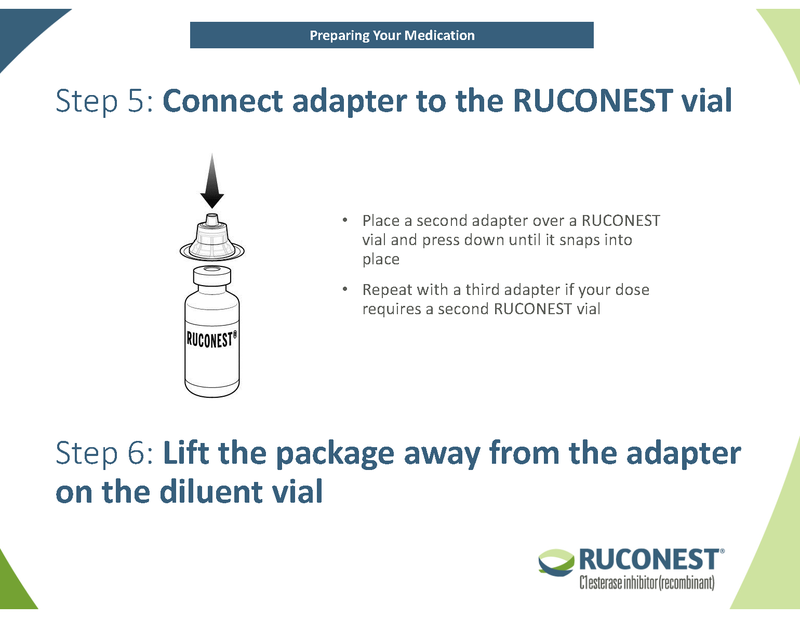 RUCONEST is a plasma-free C1-esterase inhibitor (C1-INH) proven to help treat hereditary angioedema (HAE) attacks. 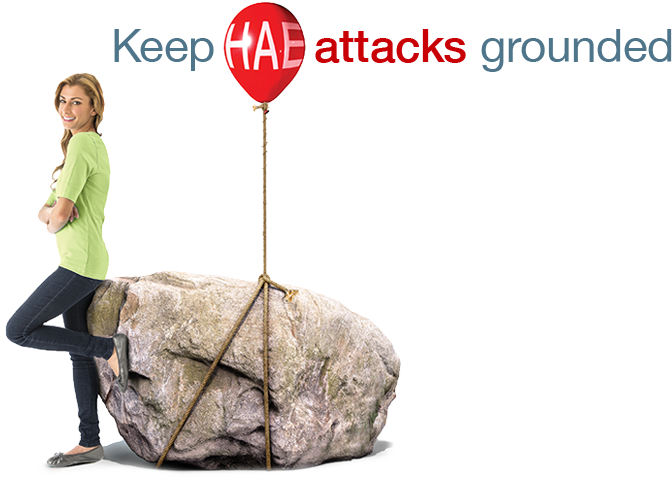 HAE is a rare genetic disease that causes swelling to occur at any time, and in almost any part of the body. 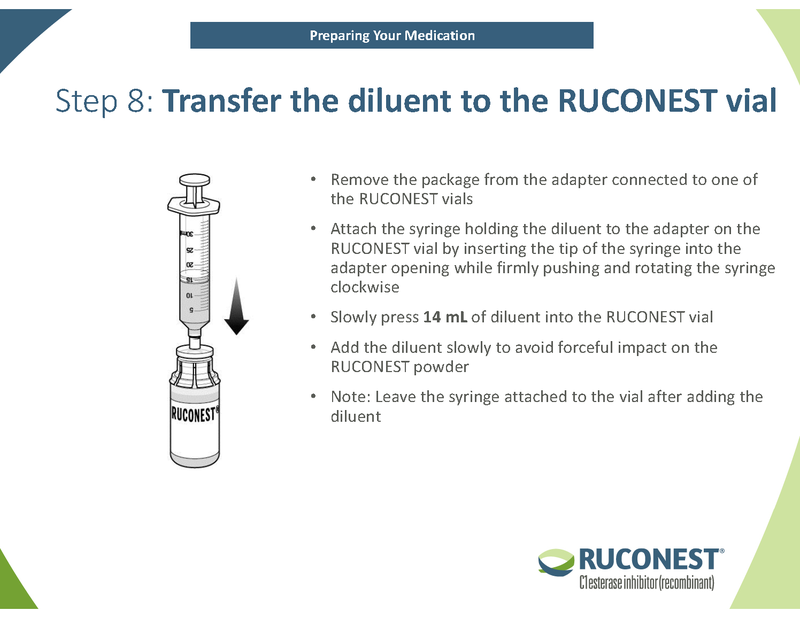 RUCONEST SOLUTIONS is a program that helps support you throughout your treatment journey. 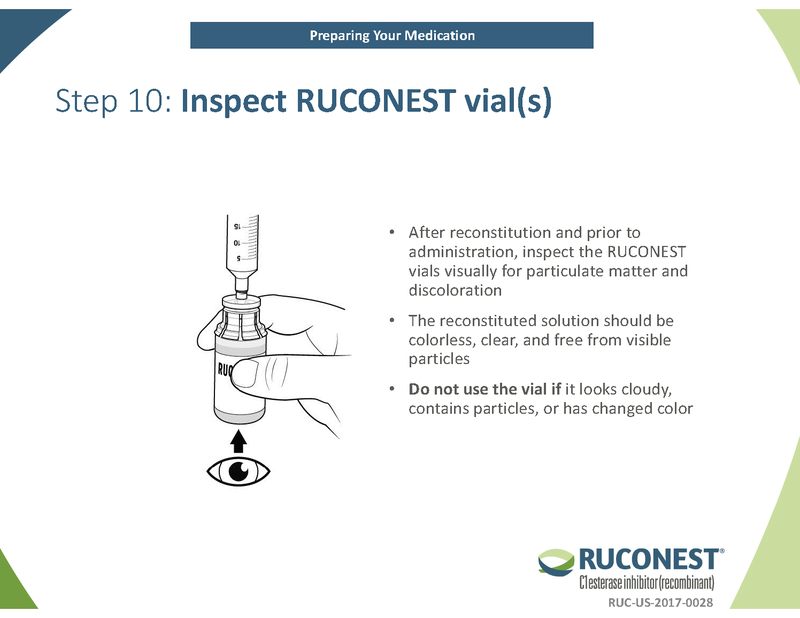 Receive more information about RUCONEST. 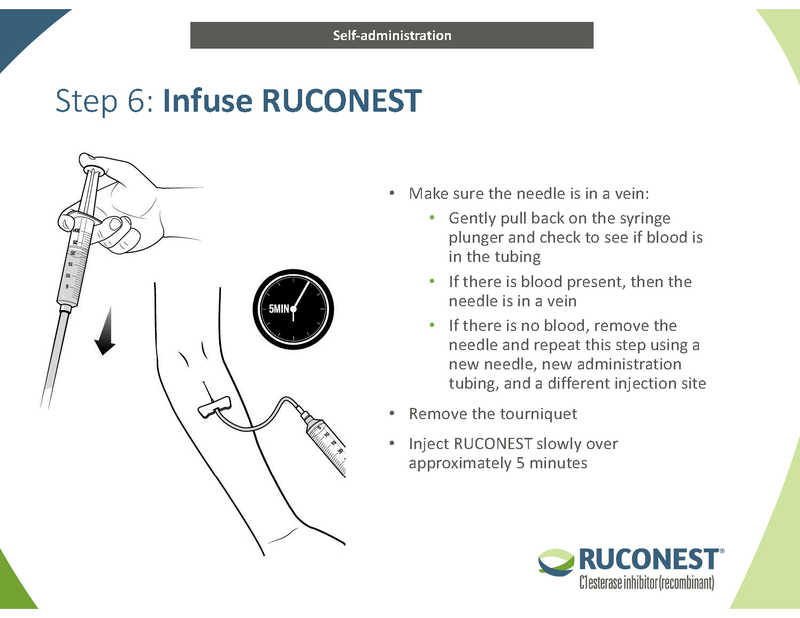 Ruconest is an injectable medicine that is used to treat acute angioedema attacks in adult and adolescent patients over the age of 13 with Hereditary Angioedema (HAE). 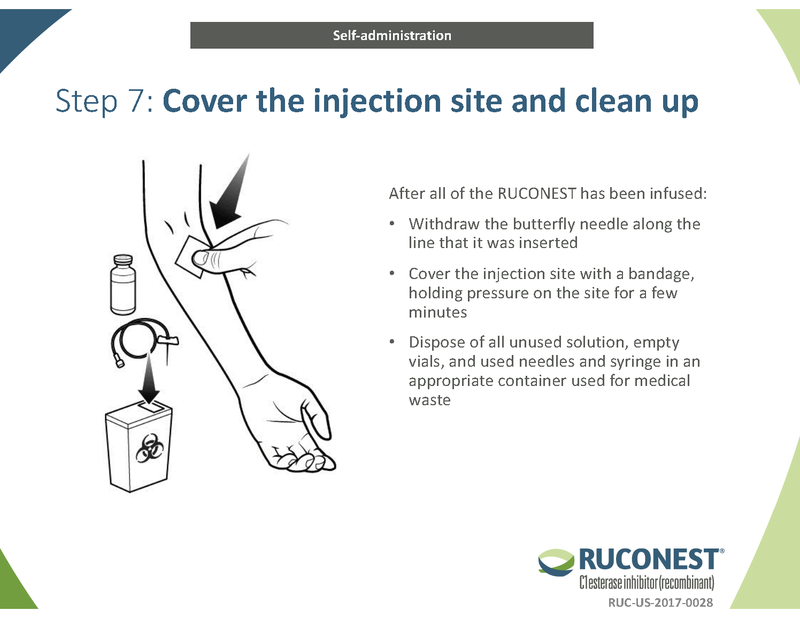 Do not use RUCONEST if you have experienced life-threatening immediate hypersensitivity reactions, including anaphylaxis, to RUCONEST or to any other C1 esterase inhibitor (C1-INH) product. 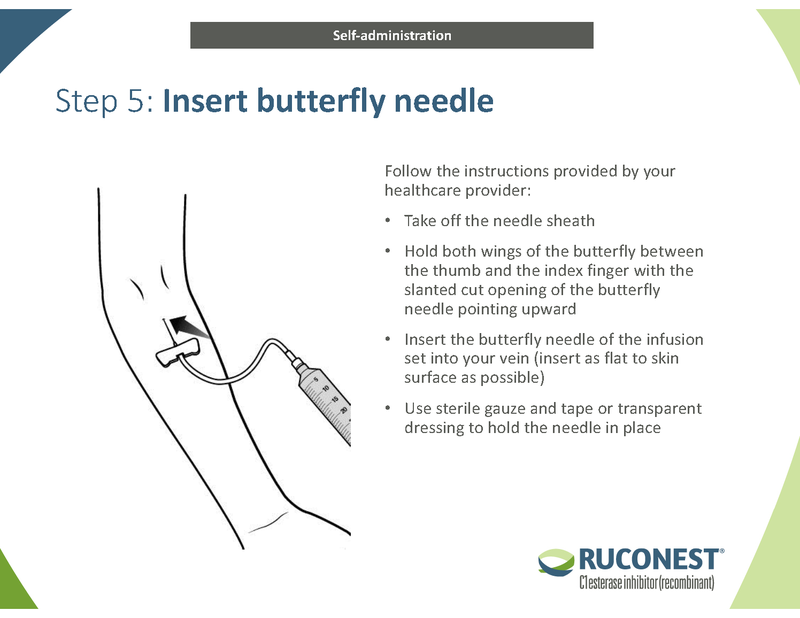 Call your healthcare professional or the emergency department right away if you experience: wheezing, difficulty breathing, chest tightness, turning blue (look at lips and gums), fast heartbeat, swelling, faintness, rash or hives. 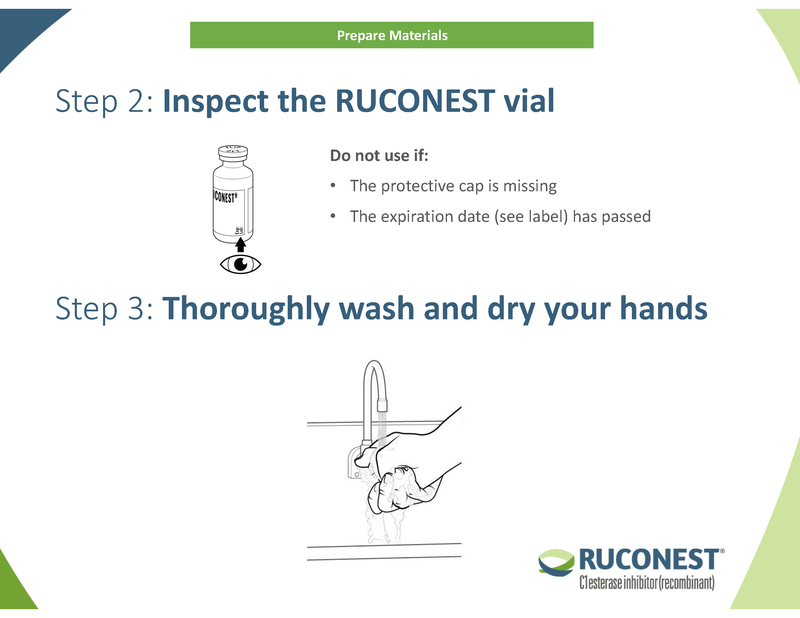 Do not use RUCONEST if you have a known or suspected allergy to rabbits or rabbit- derived products. 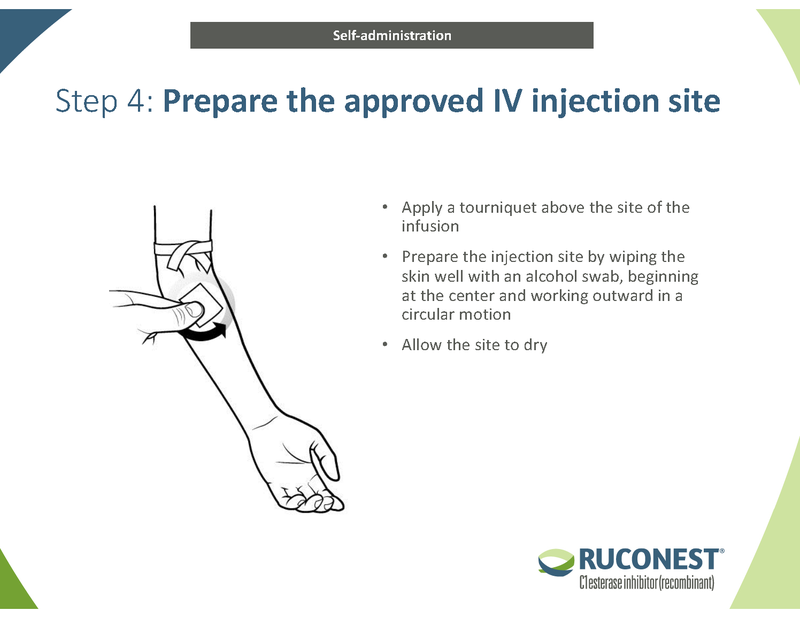 If you do not have a known rabbit allergy, testing is not required. 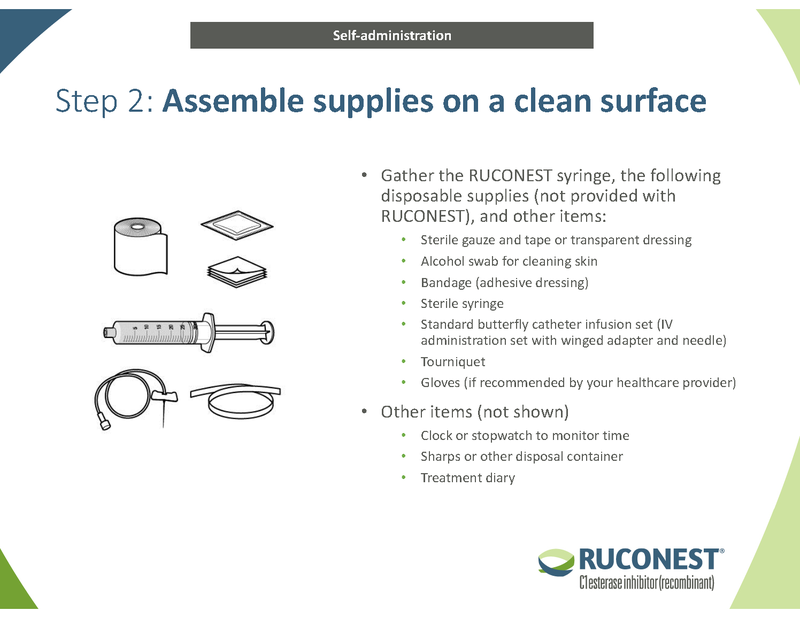 Tell your healthcare provider about all your medical conditions, including if you have a known allergy to rabbits. 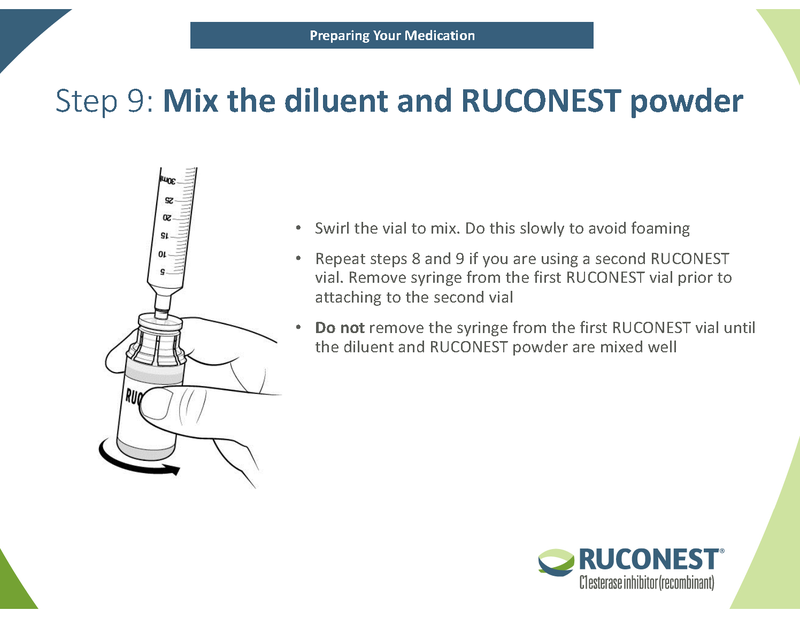 Tell your healthcare provider about any other medications you are taking, as some medications, such as birth control pills and certain androgens, can increase risk of clotting problems. 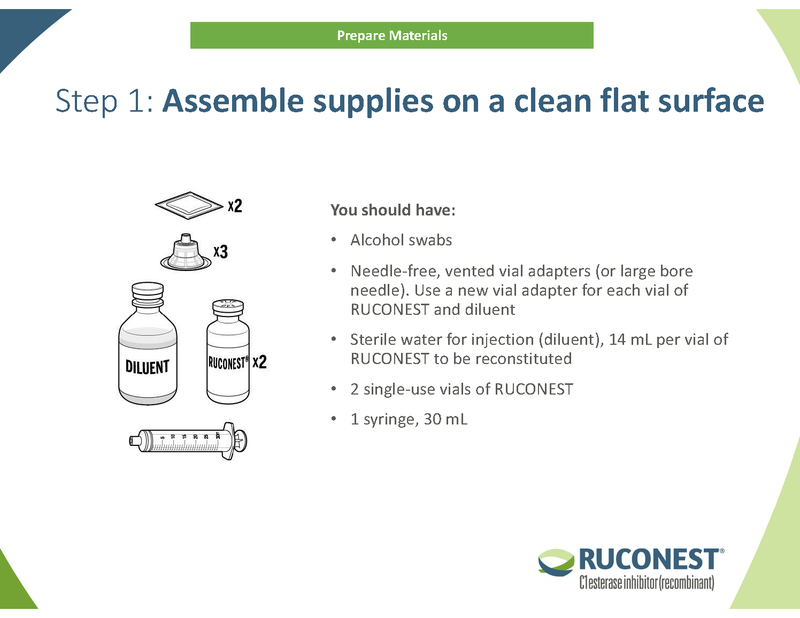 Also tell your healthcare provider if you are pregnant, breastfeeding, or planning to do so. 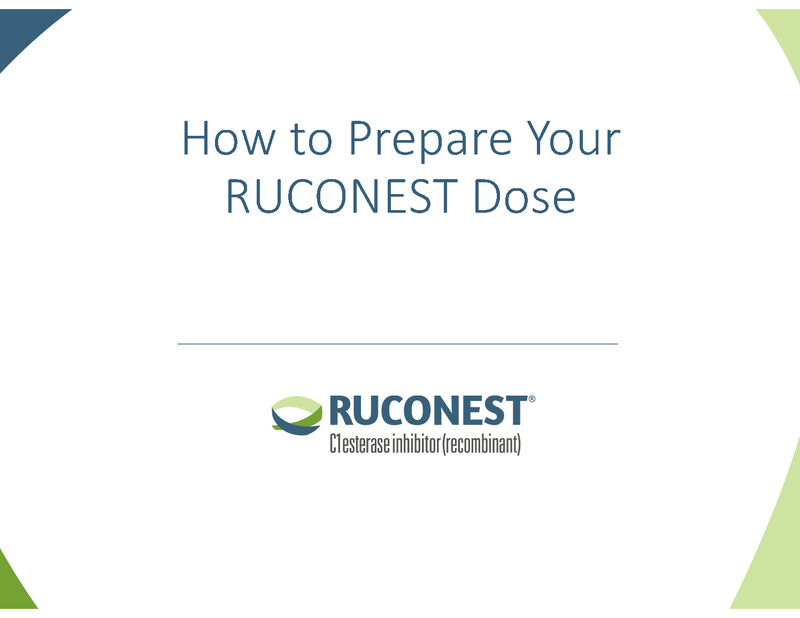 RUCONEST, like all HAE medications, has not been evaluated in pregnant women or nursing mothers. 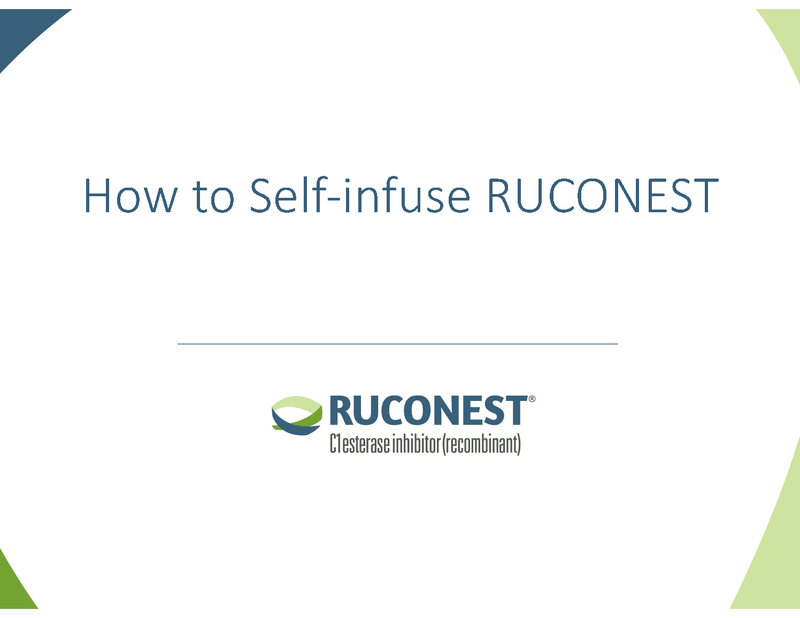 You and your healthcare provider will decide if RUCONEST is right for you. 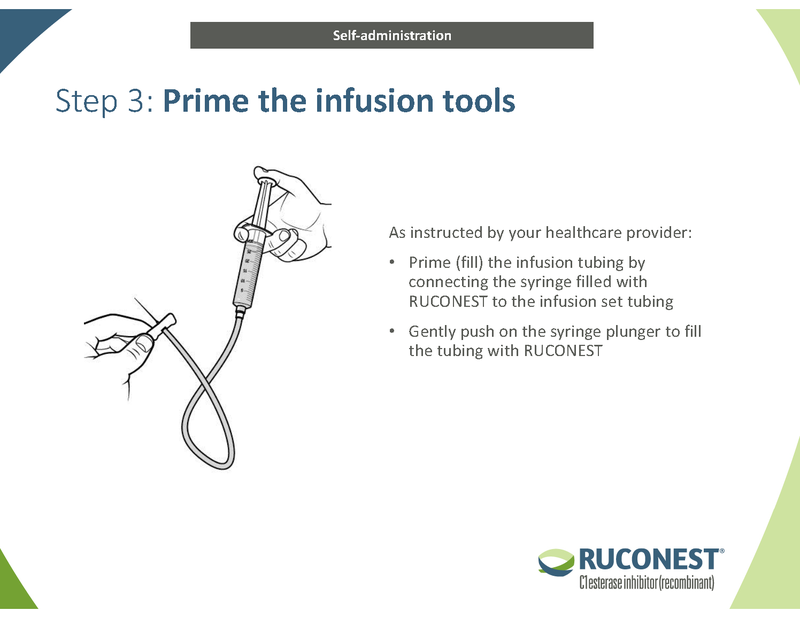 The most common side effects patients experienced during clinical studies include headache, nausea and diarrhea. 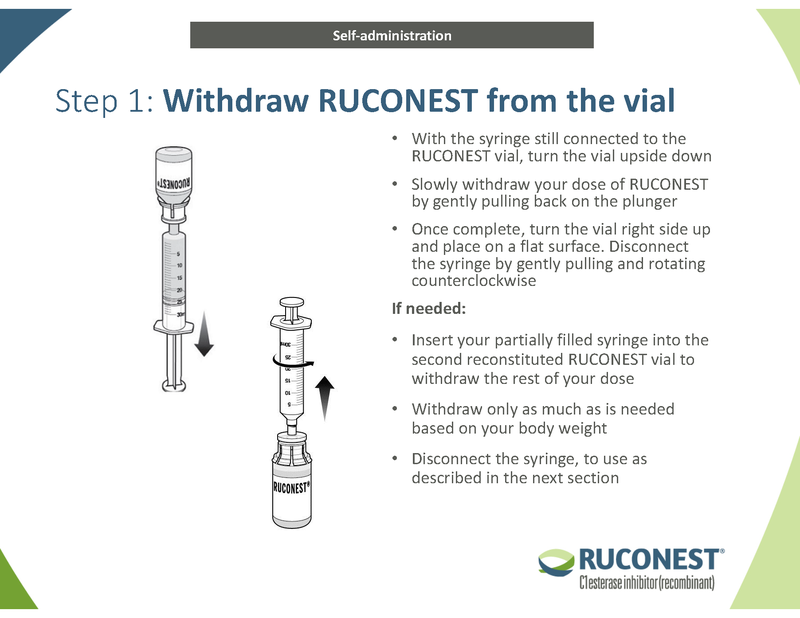 These are not all the possible side effects of RUCONEST. If any of the side effects get serious, or if you notice any side effects not listed here, please inform your healthcare provider or pharmacist. 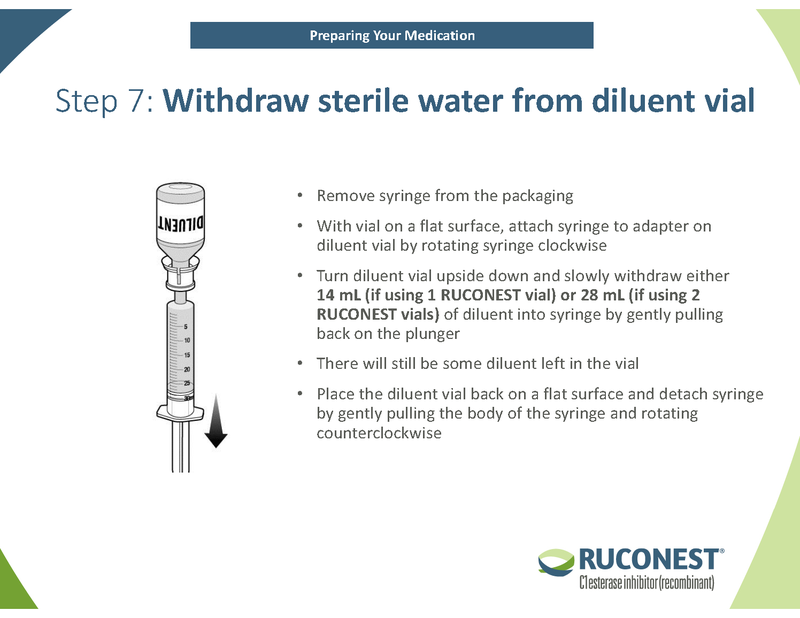 You can also report side effects to the FDA at 1-800-FDA-1088 or visit www.fda.gov/medwatch. 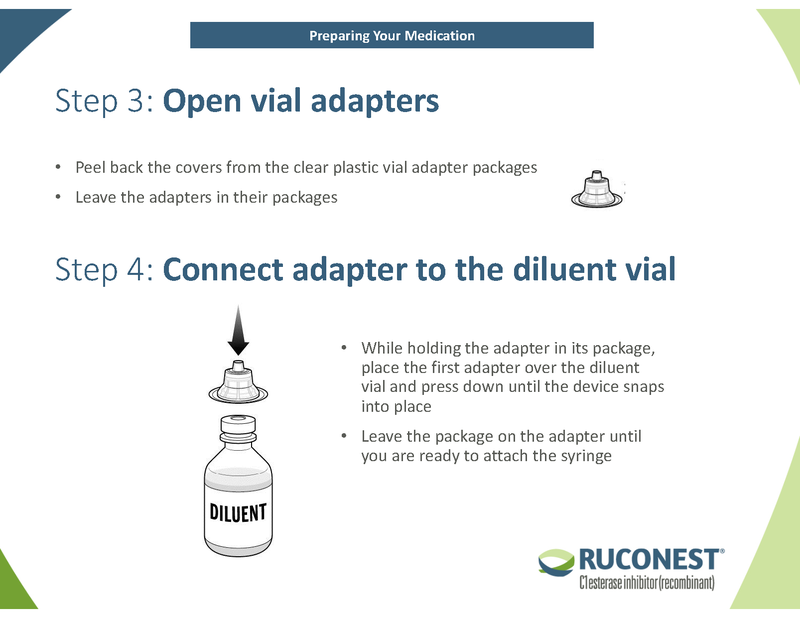 Please read the full Prescribing Information, including Patient Product Information by clicking here. 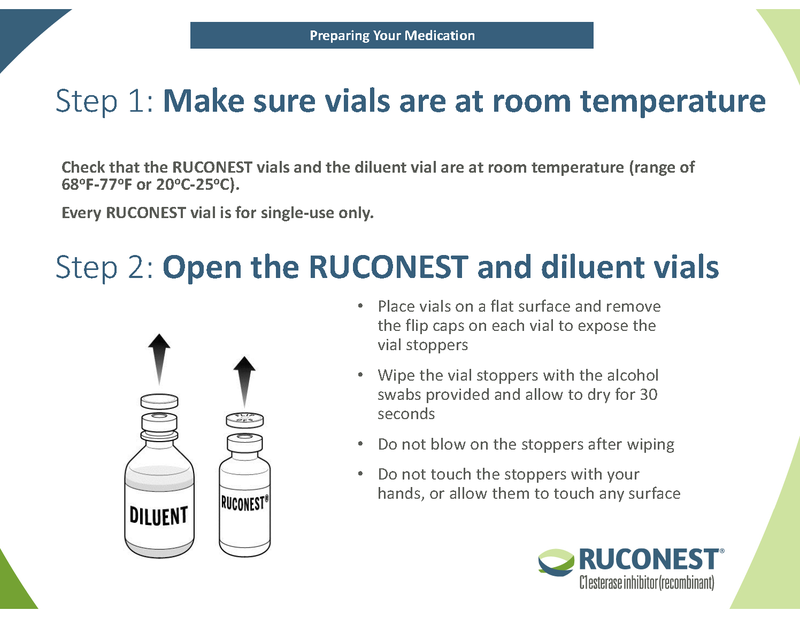 RUCONEST is a registered trademark of Pharming Intellectual Property, B.V. This website is for US audiences only.